In lecture two, Dr. Trueman digs in to the life of Martin Luther, who he describes as the Jimi Hendrix of the Reformation. 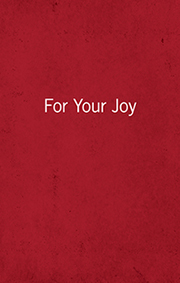 He focuses on Luther as a Medieval figure growing up in a rural setting and the effect this had on his thinking and beliefs. 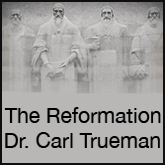 Dr. Trueman discusses such things as transubstantiation, Luther’s time in Rome, and the significance of voluntarism and nominalism in the theology of Luther.